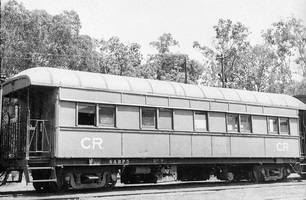 Composite class sitting car with longitudinal seating, divided into two compartments seating 17 first and 27 second class passengers, built Port Augusta workshops 1932. Sheeted in plywood, not vertical boarding as were earlier cars. 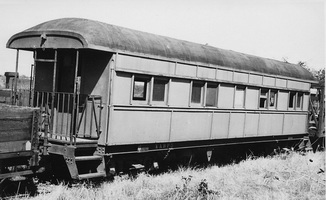 1932 Entered service as "NABPB 5". 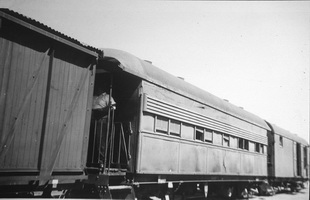 5.1932 Arrived North Australia Railway.